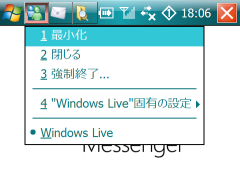 This page is for Japanese. 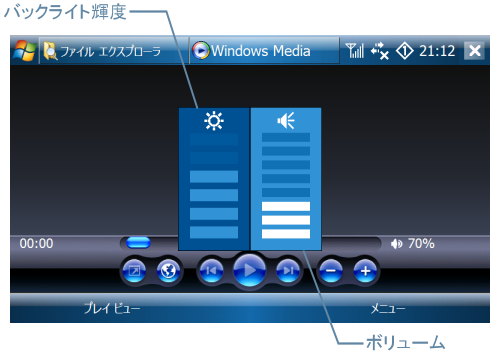 English page is HERE. 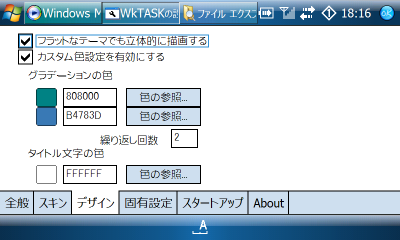 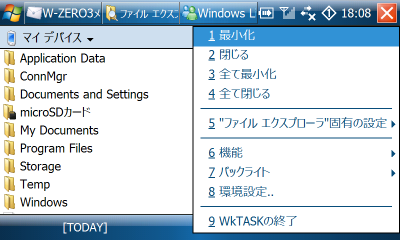 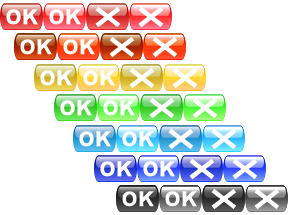 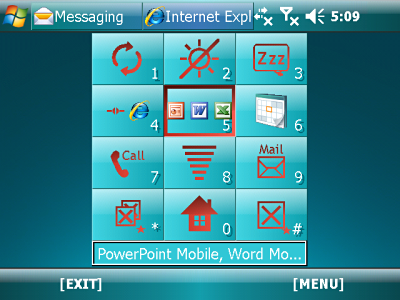 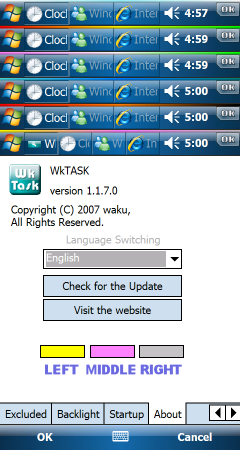 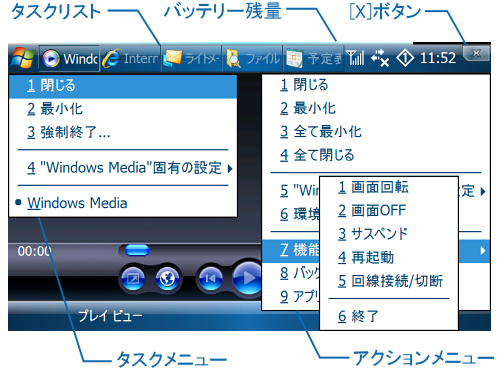 最新バージョン WkTASK version 1.2.0.2 (2008/12/12) new!